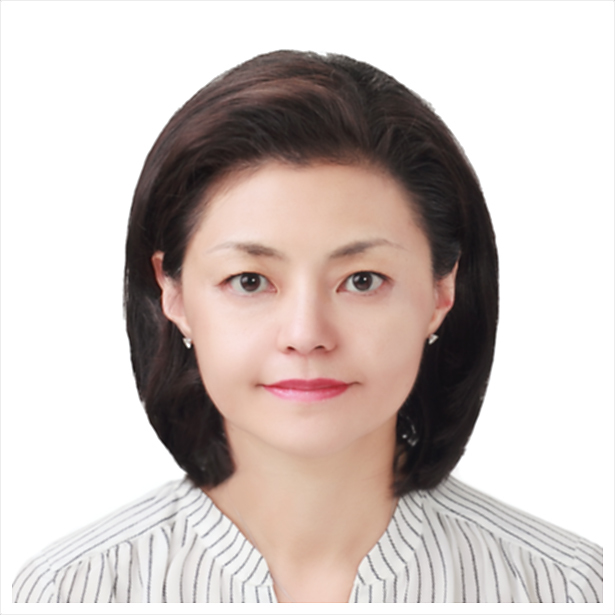 Dr. Balbina Hwang is Visiting Professor at Georgetown University, and Adjunct Research Associate at IHS Markit. From 2007 to 2009, she served as Senior Special Advisor to Ambassador Christopher Hill, Assistant Secretary for East Asian and Pacific Affairs, at the U.S. State Department. From 2009 to 2010, she taught at National Defense University in Washington D.C., and in 2012-2013, she was Adjunct Research Fellow for the Institute for National Security Strategy (Seoul, Korea). Prior to joining the U.S. State Department, she was Senior Policy Analyst for Northeast Asia in the Asian Studies Center of The Heritage Foundation, a think tank (2000-2007). Dr. Hwang, a native of (South) Korea, was a Fulbright Scholar to South Korea in 1998-99 where she conducted doctoral dissertation field research. She is the author of numerous articles and book chapters. She has received several writing awards, including ones from the International Studies Association and the National Capital Area Political Science Association. She has provided expert testimony before Congressional hearings, and is a frequent commentator for major international media outlets, including CNN, BBC, NPR, Lehrer News Hour, among others. She is also a frequent contributor to Jane’s Intelligence Review, The Wall St. Journal, and numerous foreign media publications, among others. She is a member of NCNK (National Committee on North Korea); a Board Member of the Korean Overseas Women’s International Network (KOWIN); and is an elected Board Member of U.S. CSCAP (Council for Security and Cooperation in the Asia Pacific). Dr. Hwang earned an MA and Ph.D. in Government from Georgetown University; an MIA (Masters of International Affairs) from Columbia University; an MBA from the Darden Business School at the University of Virginia; and a BA in Philosophy and Government from Smith College. She has also taught at George Washington University, American University, and the University of Maryland.